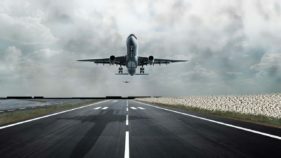 The Nigerian Airspace Management Agency (NAMA) has commenced a comprehensive competency appraisal of all Aeronautical Information Services (AIS) Officers in all airports across the country. 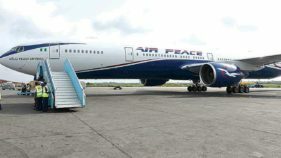 The exercise which is targeted at examining AIS officers in areas such as Aeronautical Charts, AIS Publication and Operations started from the Murtala Mohammed International Airport, Lagos and is to proceed to other airports in the country in the coming weeks. Managing Director of NAMA, Capt. 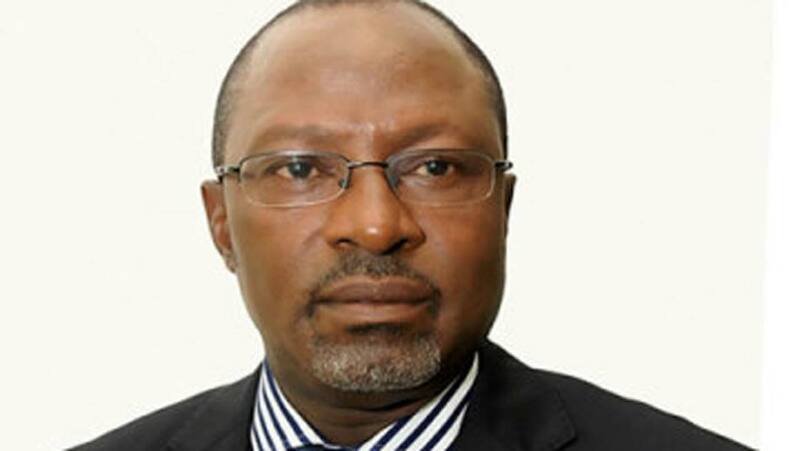 Fola Akinkuotu said considering the pivotal role aeronautical information plays in safety of air navigation, and in the light of ongoing migration to AIS Automation, due consideration must be given to the integrity of data being disseminated to airspace users, which warrants the exercise. Akinkuotu said NAMA places premium on building capacity of staffers to ensure they possess the competencies required to perform critical functions that impact on safety while keeping pace with modern trends in a highly dynamic world of aviation. 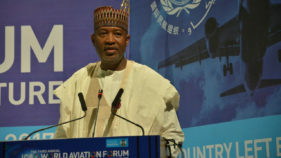 General Manager, AIS, Kabir Gusau, noted that the competency check, which shall be periodic, is in line with Annex 15 of International Standards and Recommended Practices (SARPs) of the International Civil Aviation Organisation (ICAO). Gusau said it is necessary “to ensure that personnel demonstrate the required competencies to handle specific critical operations,” adding that constant assessment would enable the agency to detect and correct shortfalls as they occur. In a related development, Akinkuotu has charged Air Traffic Controllers that recently returned from a three-week Search and Rescue Mission Coordinator Course in Kenya to ensure that the training impacts positively on the overall safety procedures of the agency. The MD, while receiving the participants at the agency’s headquarters in Lagos, charged them to use the benefit of the course to improve on the agency’s preparedness to handle emergencies. The Search and Rescue Mission Coordinator Course, which held at the East African School of Aviation, Nairobi Kenya, is designed to equip participants with the capacity and skills to initiate search and rescue and man the Rescue Coordination Centres in a Flight Information Region (FIR).